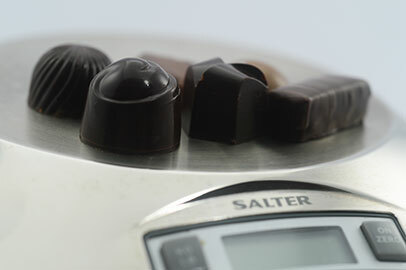 The 100% online Quality Assurance & Keeping Limits for Chocolatiers Program is all about science – the science of producing a quality product, handling and storing it properly and knowing its keeping limits. We also discuss food safety regulations and labeling standards in depth, especially as they relate to standards, nutrition, dietary restrictions and traceability. 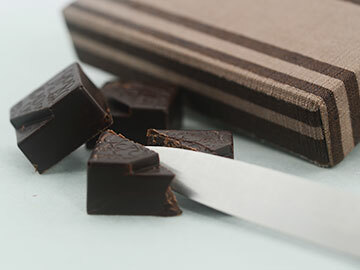 There are no supplies needed for this program but you will be asked to make one of your own chocolate recipes to complete a standing study and report on the results for one of your assignments. When is the Quality Assurance & Keeping Limits Program offered during the year? We offer sessions of the program starting in February and September each year. Understand HACCP (Hazard Analysis and Critical Control Points) and GMP (Good Manufacturing Practices). Learn about global food safety standards and both product labeling and nutritional labeling requirements. 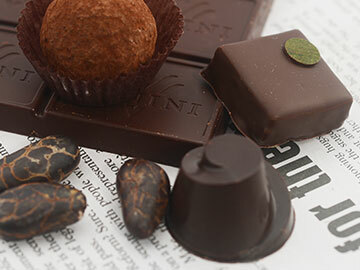 Develop your own chocolate and ingredient specification checklist and inventory control systems for traceability. Review safety standards for recipe development and production techniques. 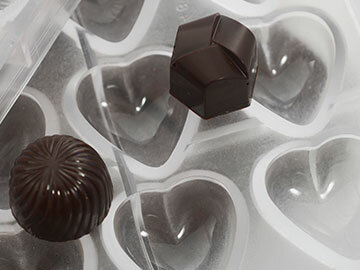 Gain knowledge in the common shelf-life issues for chocolatiers. Discuss the role, or not, of preservatives both natural and synthetic used to extend the keeping limits. Perform your own recipe evaluation (with standing study results, including keeping limit recommendations). You can cancel from the Quality Assurance & Keeping Limits Program up to three days before the start of the program. A refund of your registration fee, minus a 10% administration fee, may take approximately 10 working days to process. Because our programs are usually full, and in order to make sure all students are committed, on the start date of your program your registration fee becomes non-refundable and non-transferable to another session (except in extraordinary circumstances).